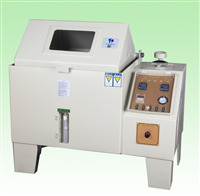 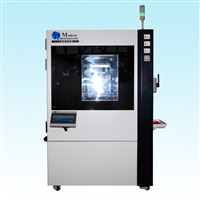 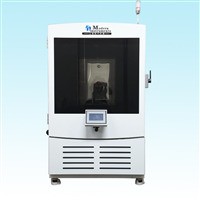 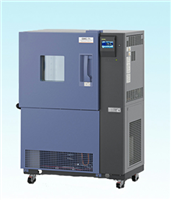 Deeply low temperature test chamber can simulate all kinds of temperature and humidity environment and harsh climate. 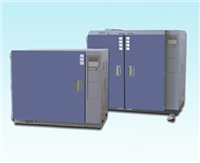 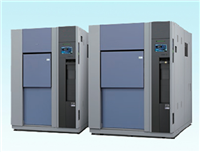 It is mainly used to test the style in drawing up environment performance, reliability and stability will provide the powerful data to the measured style quality improvement. 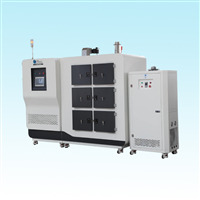 XD-21-856 UV Light Accelerated Aging Test Chamber （hereinafter referred as XUV）adopts fluorescent UV lamp as the light source.